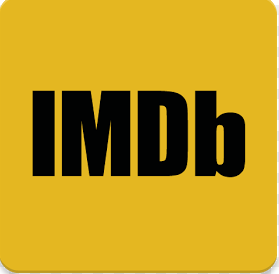 IMDb Movies & TV for Android is one of the best authoritative sources for Movies, Celeb Content, TV and more. You can rate the movie and provide your reviews. Downloading IMDb Movies & TV APK allows you to watch TV and Movie trailers and gives you the information on movies running in theaters right now. IMDb Movies & TV app download allows you to search for more than 3 million movies and TV Shows. It has the list of most popular movies, best picture winners, celebrity birthdays and more. What’s new in IMDb Movies and TV APK V 6.2.5.106250100?